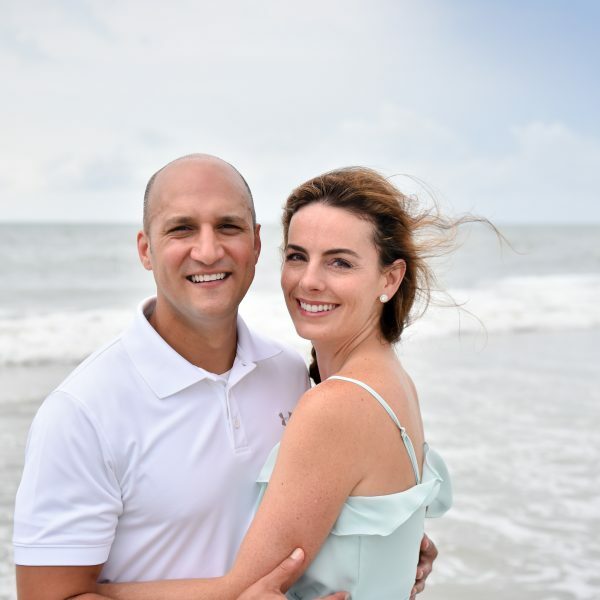 A native son of the Mahoning Valley, Senator Joe Schiavoni grew up on the South Side of Youngstown before moving to Boardman, where he graduated from Boardman High School. Taking after his father, Joe spent his free time in the boxing ring and won the Golden Gloves tournament in Youngstown in 1995. Joe attended Ohio University. He joined the International Fraternity of Phi Gamma Delta, Alpha Omega Chapter, where he served as Recording Secretary from 1997 to 2001. Joe worked toward his degree while spending his summers back home in the Valley working at a local butcher shop. He then earned his law degree from Capital University. Following law school, Joe was admitted to the Ohio Bar as well as the West Virginia Bar. Following in the footsteps of his Grandfather and Father, he went to work representing injured workers at the law firm Schiavoni, Schiavoni, Bush and Muldowney. In 2008, Joe was appointed to a vacant seat in the Ohio Senate. He was then elected to a full, four-year term for his Senate seat in 2010 and reelected in 2014. As a legislator, Joe has been a champion for workers. He helped lead the fight against Senate Bill 5, the bill that stripped away collective bargaining rights for Ohio’s public workers. He was proud to stand with teachers, firefighters, and police officers during the campaign to repeal the law. Since SB5, Joe has fought to protect prevailing wage and collective bargaining rights for both public and private sector workers. Joe has fought to bring job creation and economic development to communities across Ohio. He has received wide acclaim for his bills to upgrade and improve underground infrastructure, which would create good-paying jobs and help protect against costly water crises like the ones that have occurred in Toledo and Sebring. Joe is a strong advocate for public education in Ohio. He believes that education policy should not be dictated by legislators in Columbus. He has traveled the state meeting with parents, students, and educators to hear their concerns about what is really going on in the classroom. Joe believes education is the key to success. He is supportive of testing reform and increased funding for K-12 education. He has led the fight to hold accountable any online charter schools that waste taxpayer money and fail our students. Back home, Joe remains active in the community. He is a member of Big Brothers and Big Sisters of the Mahoning Valley, the Mahoning County Bar Association, Curbstone Coaches, the local Farm Bureau, Boardman Civic Association, Italian-American Education Foundation, and the Legends of Leather Boxing Organization. In 2007, Joe was awarded the title, “Big Brother of the Year” from Big Brothers, Big Sisters of Mahoning Valley. 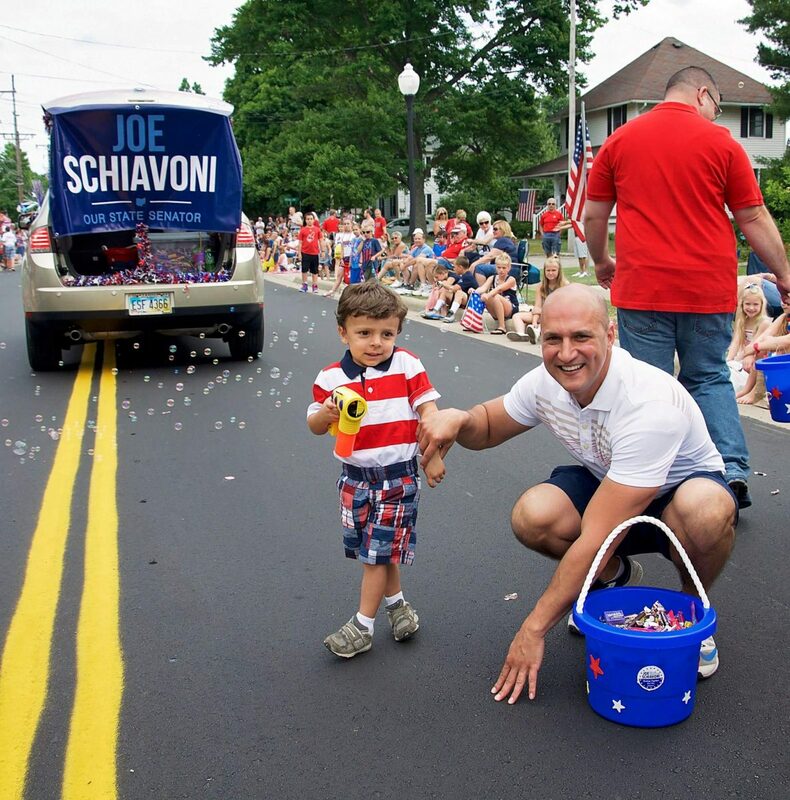 Senator Joe Schiavoni represents the 33rd Senate District, which encompasses all of Columbiana and Mahoning Counties. 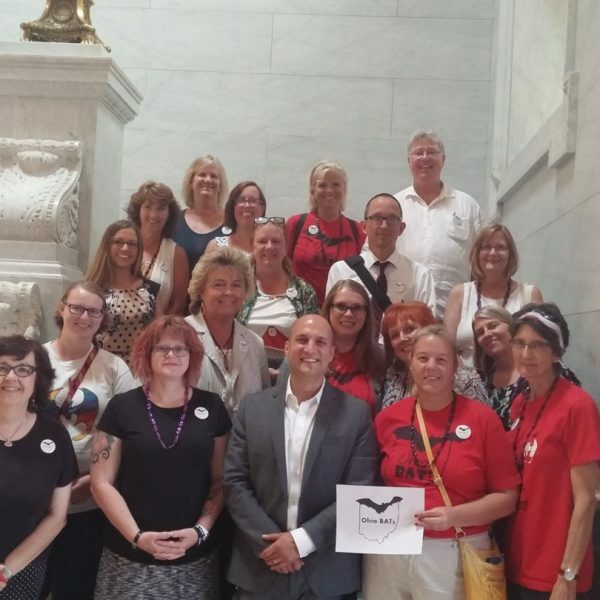 In 2013, Senator Schiavoni’s colleagues unanimously elected him the Democratic Leader of the Senate. He had previously served two years as Assistant Senate Democratic Leader. 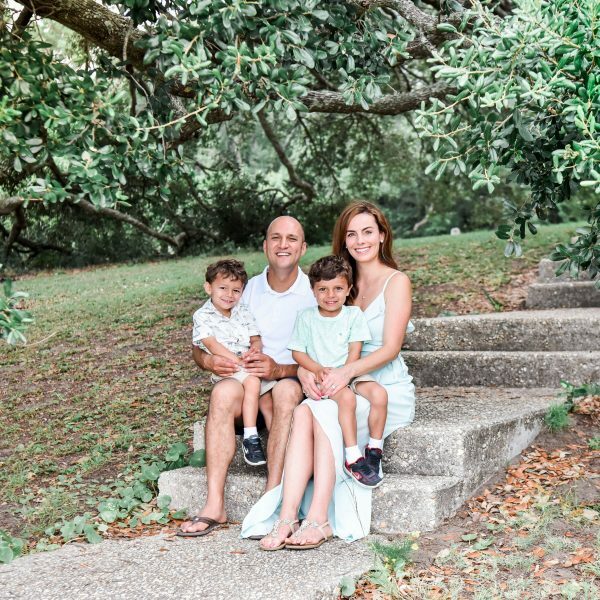 Joe and his wife Margaret, a nurse-anesthetist, reside in Boardman with their young sons, Louie and Dominic.